Jaded Blossom: Guest Designer, Jenny! I'm ridiculously excited for my post today!!!! I'm so happy to be a guest designer for Jaded Blossom today! 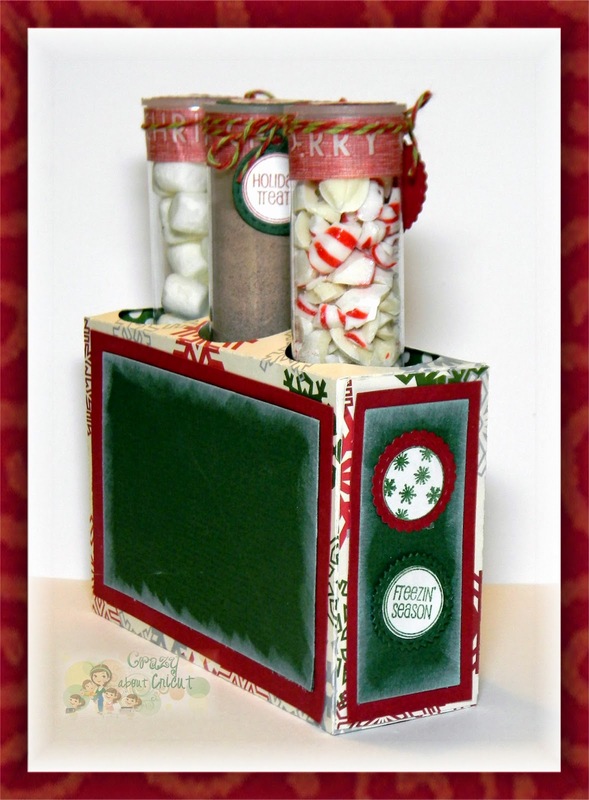 *I added some panels to the tube holder to add my image and sentiment stamps. *Eeek, aren't those marshmallows adorable??!! 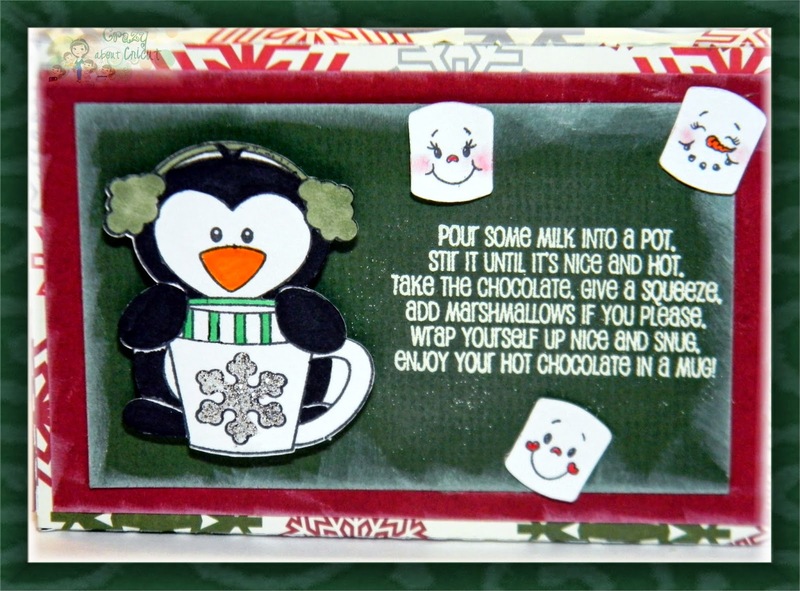 I used the SVG stamp outlines from the Hot Cocoa stamp, and just used the marshmallow shape. 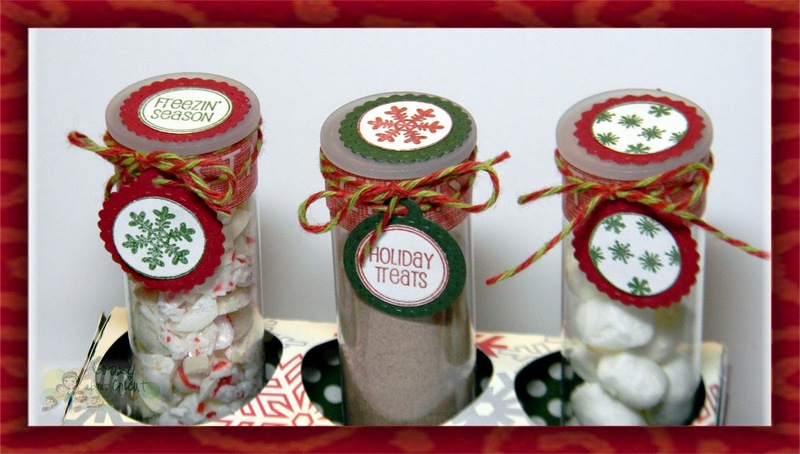 *The tubes were also embellished with the candies stamps on the top, and as charms. *I added more candy stamps on the sides. *I decided to leave the back panel blank to write a note, or just a To and From. LOVE this! 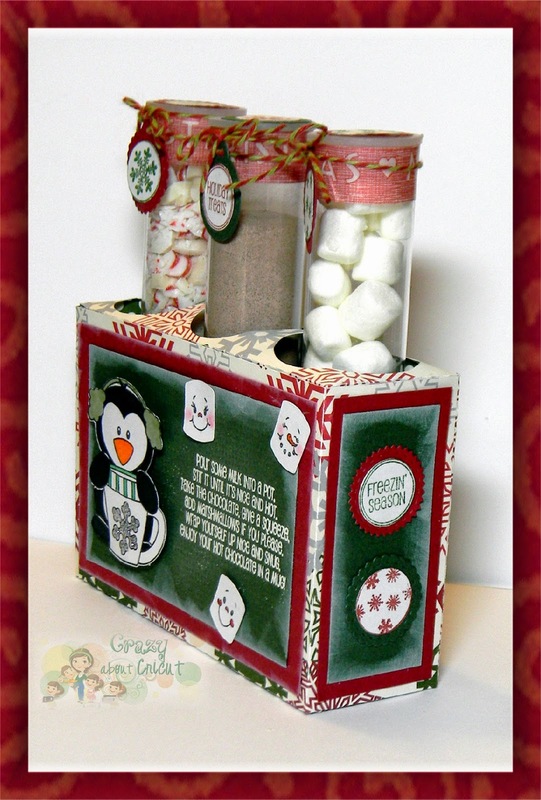 That is the cutest little set with the marshmallows and candy cane pieces! This is SOOOOO stinking cute!!!! I love it!!! What a fun idea. I love this! Love this idea! So fun and cute! What a sweet project! Your penguin is adorable! This is just such a cute idea. Love everything about it. This is so so cute! I love this gift! 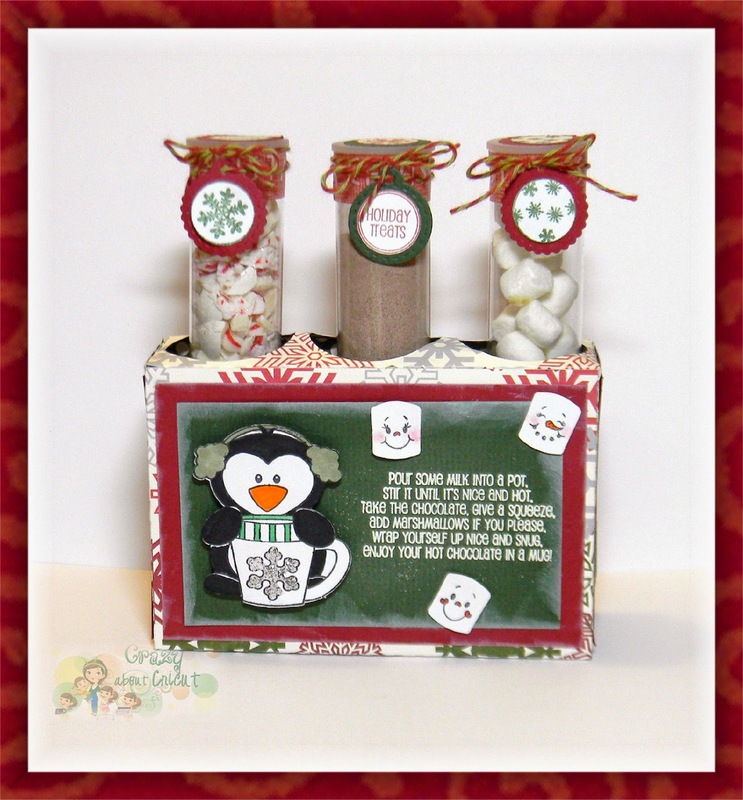 Cute gift idea - love the penguin. Love it ! 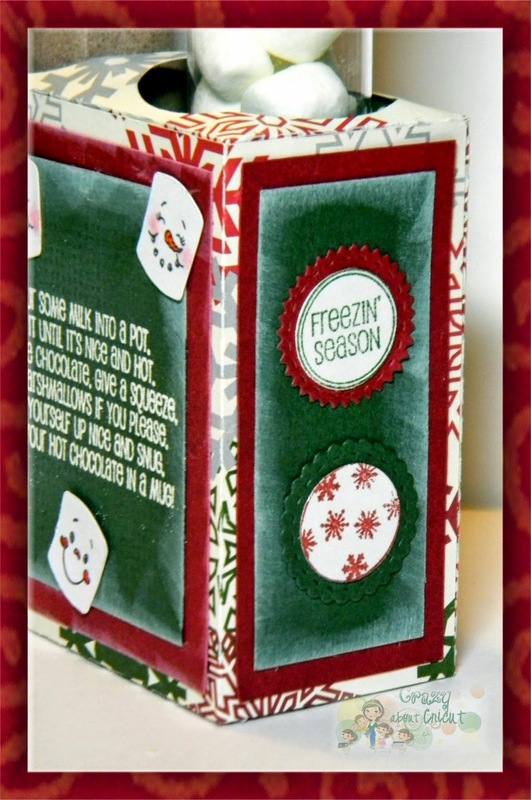 Love that use used the white ink to seem like snow. Beautiful. Oh my gosh! This is the cutest!! Your tube holder is awesome! I need to get a template for mine...the MS ones are slightly bigger and do not fit in the regular 1" holes. Any suggestions? What a CUTE little gift...and it's totally usable without having the "tear" the pretty packaging! This turned out cute Jenny! great idea! What a great idea! Love the tubes and the way you used them! adorable! Oh goodness me this is so fablous!